The Central Kalahari Game Reserve measures up to approximately the size of Denmark making it the largest game reserve on earth. What makes it even more spectacular is that it is situated in the largest sand basin in the world and has absolutely no permanent surface water. Even so, its huge variety of flora and fauna are highly adapted and flourish and grow abundantly in the harsh environment of this part of untamed Africa. 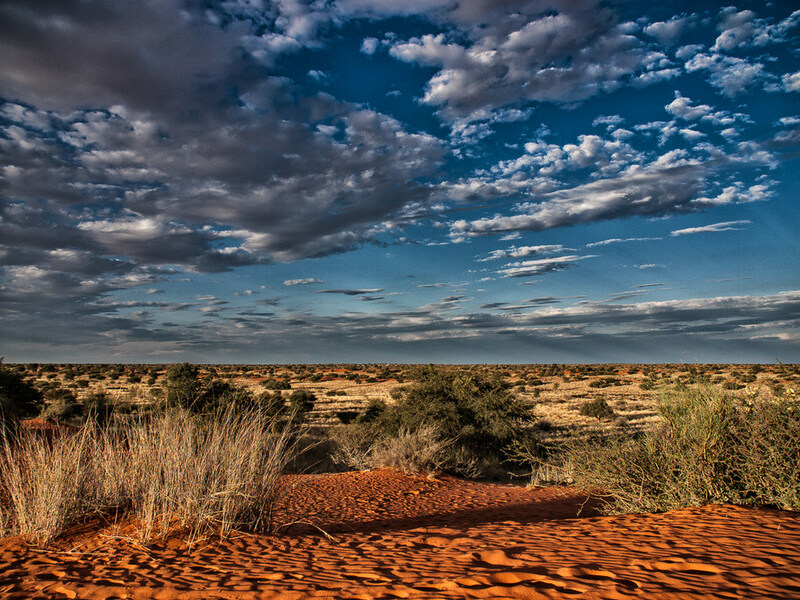 The grasslands in the Central Kalahari Game Reserve seem to stretch on forever are well populated with unique animals that have the ability to live in serene and undisturbed environments sometimes with little or no contact with the outside world. It is untamed Africa at its finest and only the confident traveller can enjoy the total remoteness of the reserve. Those that are self-sufficient can enjoy the peace and calm of the African bush at its best. Like the bushman who lived on the land for centuries, you can lap up the unspoiled African life. 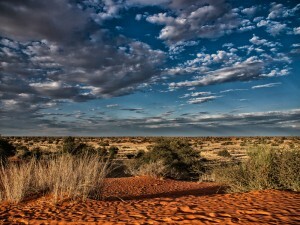 The rains which bring the northern section of the Kalahari to life are spectacular for game viewing. The animals flock to the water and enjoy the slight coolness that the rains bring. Thousands of animals like gemsbok, springbok and wildebeest as well as lions and other hunters like cheetahs and jackals migrate to the water. When experiencing this awe inspiring migration you cannot help but feel breath-taken by the beauty of it all. Visit Travel Adventures Botswana to book a visit to this remote African Paradise or have a look at our Central Kalahari Game Reserve Page for more information.